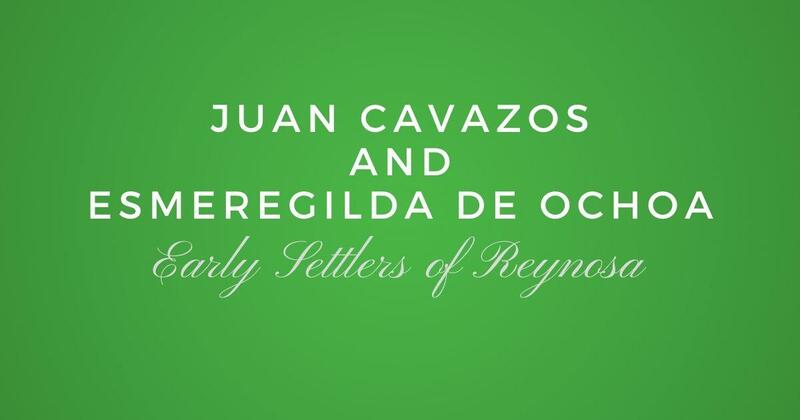 Watch Moises Garza present an overview of how the Mexican Genealogy and WeAreCousins communities got started. He also provides a strong case as to why you should be using social media as a tool for your own genealogy research. Here is the table of contents for the video and a short description of each. Intro Dialogue (0:00) = Moises provides update on Las Villas del Norte and talks about how Las Villas got started. He also provided attendees with information on his background and how he got started in Genealogy. What You Will Learn (0:00) = A brief overview of the presentation is provided so that everyone can know what to expect out of this presentation. Where It All Started (0:00) = Moises talks about Miguel Garza and his Facebook page and group. Moises explains that Miguel set the groundwork on how the Mexican Genealogy and WeAreCousins community should be modeled after. What Are The Benefits of Social Media (0:00) = Moises makes the case as to why social media is a very powerful tool when it comes to genealogy research. Why You Should be Using Social Media (0:00) = Moises makes the case as to why you should be using Facebook and provides images to prove his point. Images that would not have been discovered without social media. Become Part of Our Family (0:00) = A link is provided so that you may be able to join the communities. Overall if you are not using social media, specially Facebook you are missing out. Don't worry, join Las Villas del Norte today and you can watch this presentation online today, plus many more. 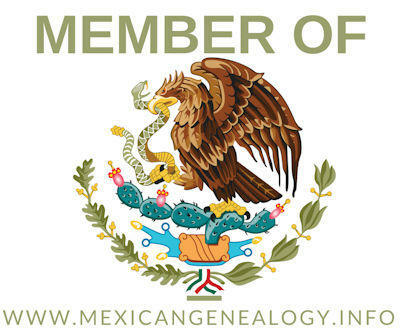 You will also get our printed book "Las Villas del Norte, The 1757 Censuses of Laredo, Dolores, Revilla, Mier, Camargo, and Reynosa", plus the e-version of our 2016 and 2017 Journals, including a ton of other great resources to help you in your genealogy.